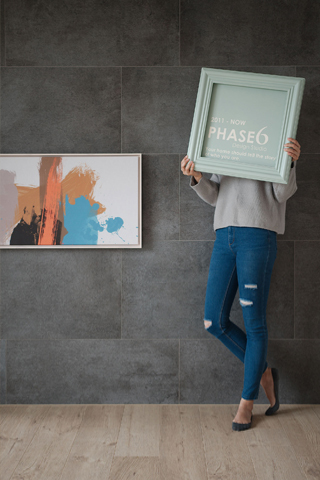 Founded in 2012, Phase 6 Design Studio focuses on brining to clients genuine characteristics of the spaces, the layouts, the lightings and materials that customize the unique interior designs, rather than implementing external decorations. Without advertising limited styles and trends, Phase 6 Design Studio commits to inventing design plans adapting to different lives accordantly, naturally, and eternally. COPYRIGHT © PHASE 6. ALL RIGHTS RESERVED.